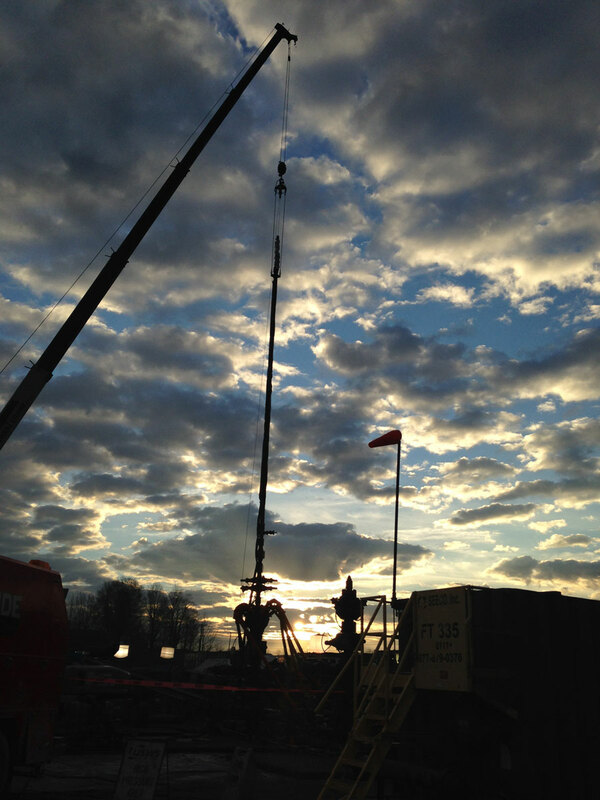 Tracers Can Improve Hydraulic Fracturing, J.W. Chisholm, Petroleum Engineer International, July 1989. Because the success of well stimulation treatments often dictates the economic justification of petroleum field development, much effort has been devoted to the measurement of various parameters associated with this critical and costly operation. Specifically, the prediction, measurement, and optimization of induced hydraulic fracture geometry is an endeavor which has resulted in a major industry-wide research effort. 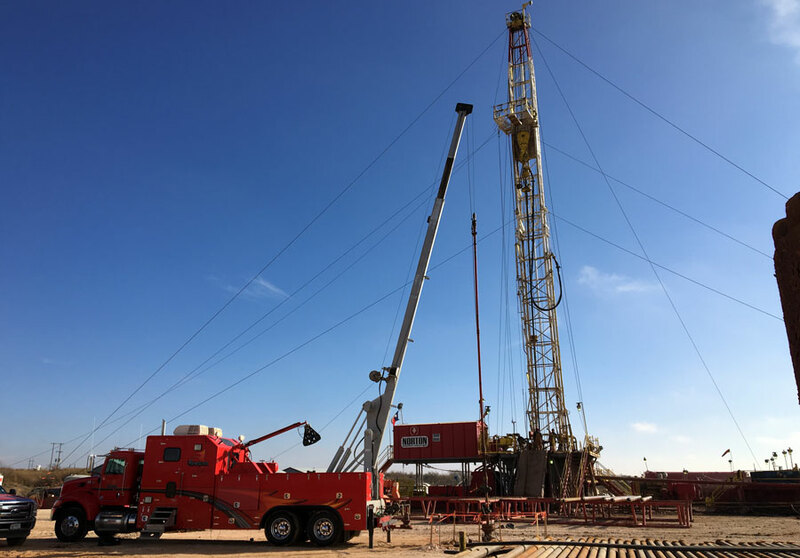 in the past 10 years, extraordinary advances have been made and the evolution of well stimulation technology is still proceeding at an incredible rate. Many methods of actually measuring or inferring fracture geometry during or after a frac treatment have been developed and tested; however, few are considered sufficiently pratical, convenient, and cost-effective to be performed routinely. Analysis of pressure data from frac treatments and prefrac injection tests can lead to quantification of certain fracture parameters such as closure stress, fluid efficiency, and leakoff coefficient; however, computation of most of these properties requires knowledge of the vertical fracture height. Cross flow and pressure-induced fluid redistribution following the treatment can result in temperature surveys that are difficult to interpret. In wells where the formation temperature differs only slightly from the surface ambient temperature, these surveys are not possible. If significant amounts of proppant remain in the wellbore and must be circulated out before logging, the circulation process may distort the temperature anomalies created by the frac treatment, or the temperature anomalies created by the treatment may completely dissipate by the time the temperature survey can be conducted. Only single tracer operations were pratical, unless tedious multiple logging runs using tracers with greatly differing half-lives were conducted. A conventional gamma ray log cannot differentiate tracer material actually placed in the formation from residual tracer left in the wellbore; thus, the determination of actual vertical fracture height is often obscured. The depth of detection from the wellbore is limited to less than a meter unless excessive concentrations of radioactive tracer are employed.